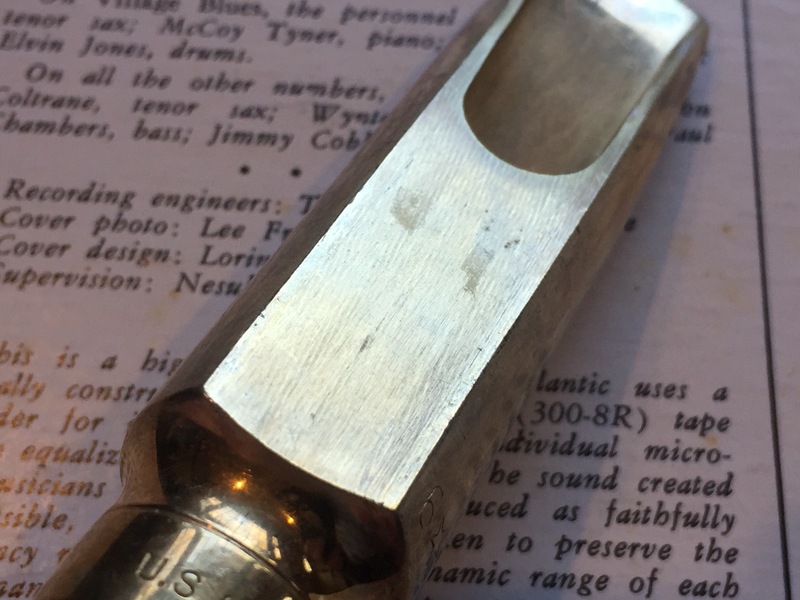 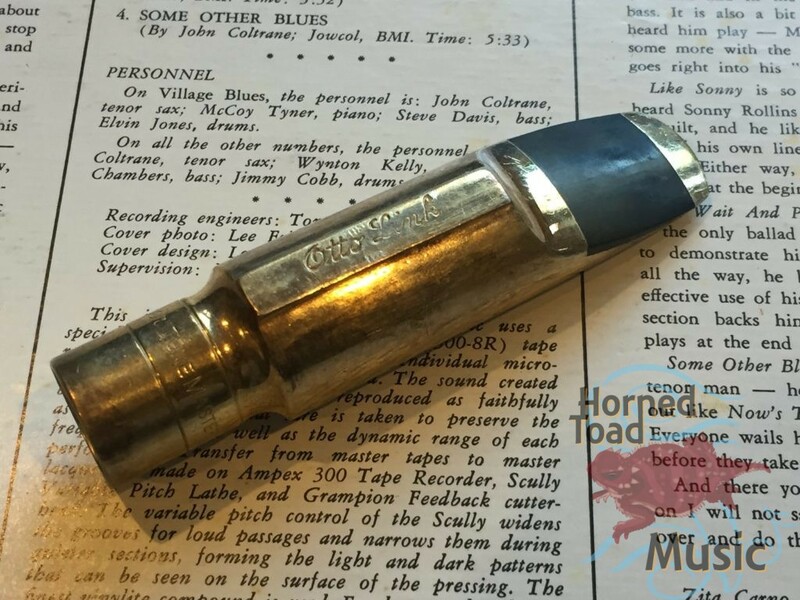 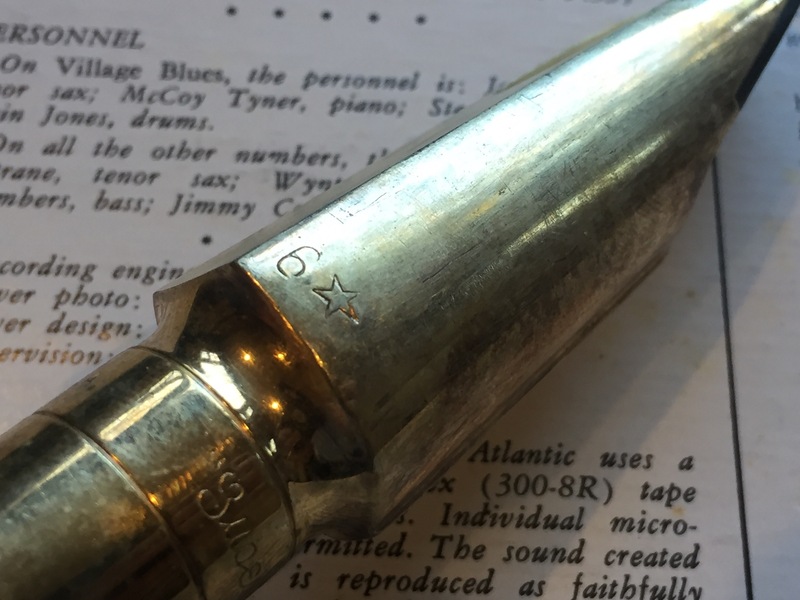 Otto Link ‘Early Babbitt’ Original 6* Tenor Saxophone Mouthpiece, Excellent! 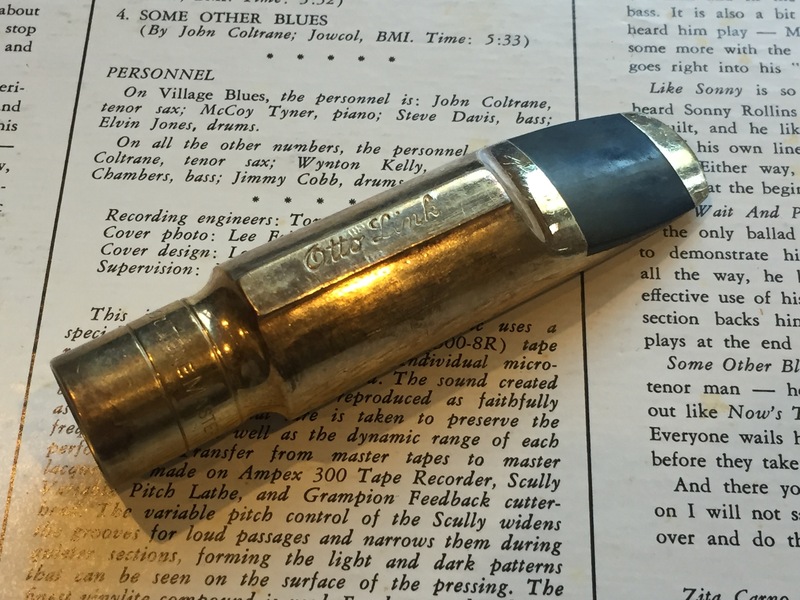 Here we have a VERY clean example of any early Babbitt otto Link 6* metal piece. 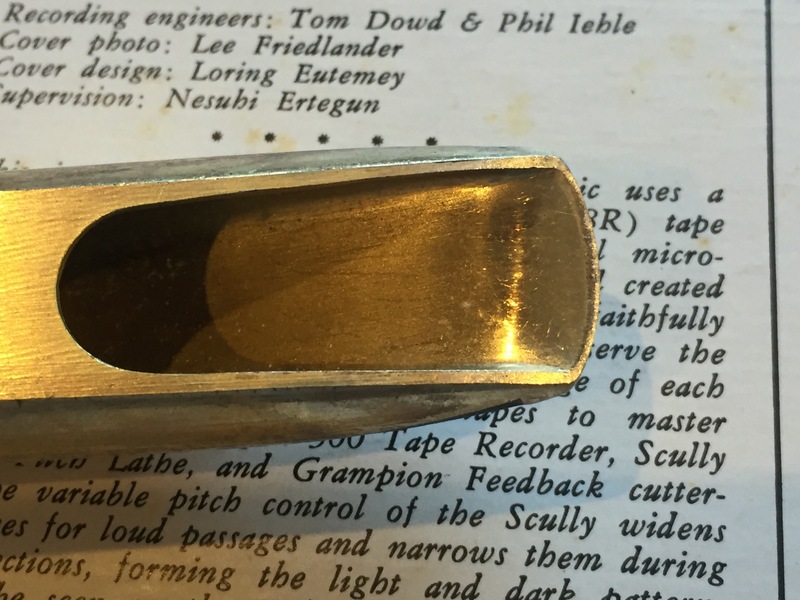 This has the signature step baffle and slightly smaller chamber (than the FLorida and later Links) giving some extra airspeed and brightness. This piece is a very nice player in excellent condition.